The idea of adding fake subtitles to clips and videos for laughs is nothing new. Malaysia was no stranger to this wave. The famous Geli Mat video comes to mind—Malay subtitles added to a Indian remake of Thriller. A Malaysian YouTube user Faradyable had a brief career doing bad lip reads (and subtitles) on clips like Avengers and WWE. These days, similar types of videos have continued to gain a following on Facebook—and one of those channels is DaebaKing. 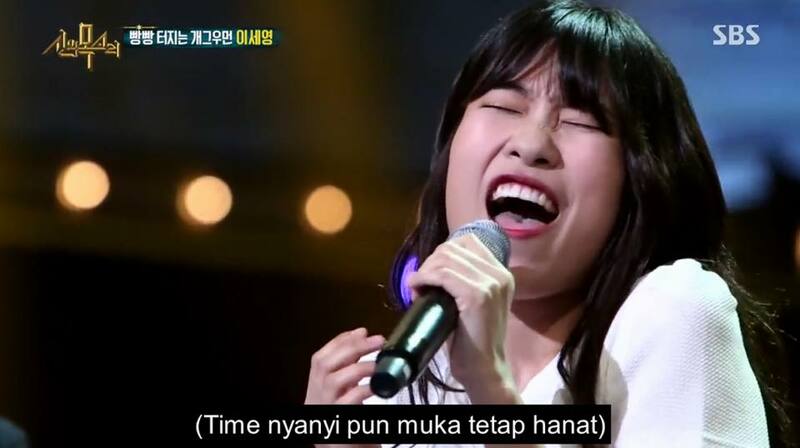 “Back when I was studying in Korea, one of my juniors uploaded a clip from Korean TV show with Kedah-style Malay subtitles. The video was received well by the audience at that time but unfortunately they stopped making translations for the video,” said Alba Jait, the man behind the brand. After all, DaebaKing was only launched on the 1st of January 2017 “as a result from a boring day during public holiday”. Its purpose? Simply to spread joy among netizens. Even though some of their audience aren’t fans of Korean culture, he thinks that DaebaKing helps connect everyone through laughter. 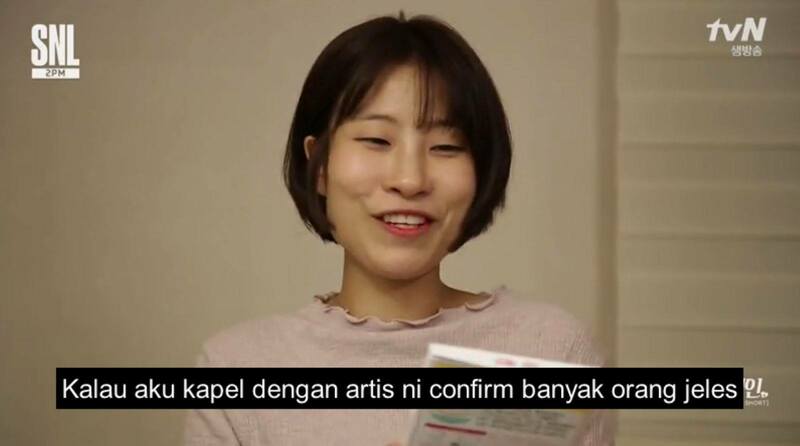 DaebaKing mainly exists on Facebook, with a page that is popular among the Hallyu fans in Malaysia, as well as those that enjoy its specific type of humour. Most SNL Korea skits are already online with English subtitles. But the unique humour behind those skits is unfortunately lost in translation, as it’s usually cultural. 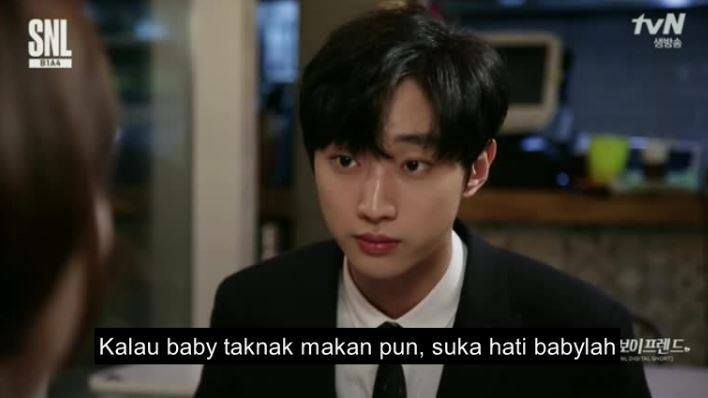 So Alba decided to simply adapt those Koreanisms into Malaysian-ised jokes, using the powers he gained from studying in Korea and also growing up surrounded by the Malay language. One of his more iconic adaptations? Naming the ‘main heroine’ Hidayah thanks to a joke that just kept going. Since then, DaebaKing simply kept giving Malay names to other characters, with inspirations coming from Alba’s friends and DaebaKing’s fans, and the joke continues to this day. “Initially, my aim for DaebaKing was to create a platform to help my brother promote his online product as he was selling some type of perfume at that time,” said Alba. And before you ask, yes. We did ask DaebaKing if there’s been any legal issues with Korean production companies for reuploading and monetising off their videos. Based in Kuching, 90% of DaebaKing’s content is produced by Alba, who is a project engineer in a Korean-based company. Meanwhile, two other Peninsular Malaysia-based members are responsible for anything regarding Kpop and Kdramas. “We normally communicate through social media and to be honest we’ve never met each other in real life,” said Alba with a laugh. “Even though I spent 5 years in Korea personally, sometimes the other two members never fail to amaze me on their depth of knowledge regarding Kpop and Kdrama which I never knew before,” he said. Even though DaebaKing’s reputation is an accident and it’s mostly run solo, they’ve seen significant attention and engagement. One of their most popular videos gained a 1.4M views, even though it is targeted towards a niche crowd. But what might pique interest is their levels of engagement. DaebaKing’s subtitled videos generally gain at least 1k comments from fans, and averages out to approximately 3k shares per video. It is also interesting to note that they are able to do all of this with what is noticeably consistent branding. Most of their videos feature “Hidayah” as their “main character”, and the word “hanat” somewhere to usually refer to Hidayah’s face. They’re subtle touches and can be seen as simply part of the joke, but it helps. And other than a few boosts during the first month, all of their engagement and follows are organic, and with what Alba describes as without “employing any social media strategies”. In an age where your social media presence could be everything, local pages are proving that memes and humour are the way to go. We’ve already spoken about MGAG, and there was a lot of praise for how The Star’s admin handled their social media page. “Currently we are making not more than RM1,000 per month and it is not a constant income from the page,” said Alba. Nevertheless, he is not discouraged. While it can be challenging for Alba to focus on both DaebaKing and his day job, he is now seriously pursuing some future plans for DaebaKing as well. They want to develop a website focusing on Korean entertainment and other businesses, probably in Malay for now to hit that specific K-fan following on their page. In 2018, Alba will be expanding the team in a bid to start producing their own videos. They’ll also be exploring other mediums so that they can reach more than just a Facebook audience, and cover some untapped bases. 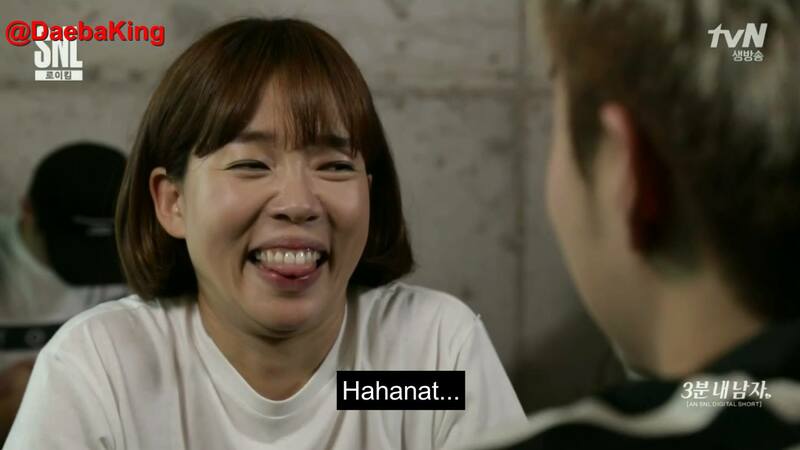 And for Hallyu fans on his page, they also plan on starting a Korean Language class next year so that perhaps, fans don’t even need to wait for DaebaKing to appreciate the unique Korean-isms in SNL skits.